The University of Missouri-Kansas City is the only urban-based research university in the Kansas City region. 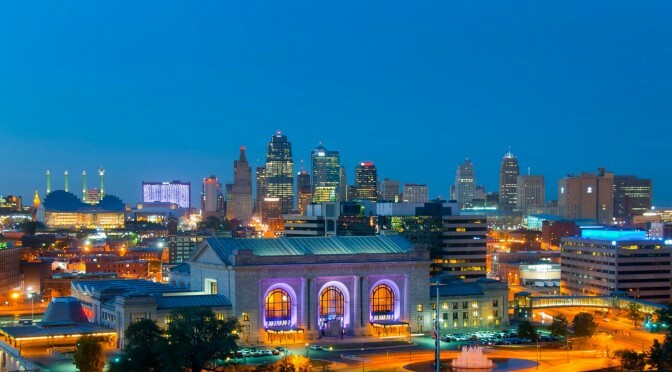 Our research faculty are focused on developing new knowledge and new solutions relevant to our community’s needs and aspirations; and to enhancing Kansas City’s global reputation for leadership in the arts, entrepreneurship and life sciences. UMKC works in partnership with our community’s leading businesses, hospitals, nonprofit organizations, civic groups, artists, scientists and thinkers on research initiatives that are catalysts for growth and progress that benefits the entire community. In short, our mission is translating ideas into innovation. The Office of Research and Economic Development supports the university’s research core mission by providing the necessary administrative infrastructure for scholarly activity and sponsored research programs. The Office also supports technology transfer by facilitating faculty-driven intellectual property development, patent applications and licensing agreements. Explore is published by the UMKC Office of Research and Economic Development in collaboration with the UMKC Department of Strategic Marketing and Communications to highlight the achievements and contributions of UMKC’s researchers.